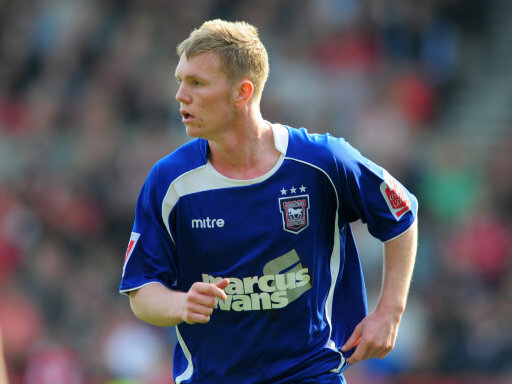 Liverpool are known to have been hovering over Wickham for a fair old while, but Sunderland’s decision to break cover early and go in with a weighty opening bid seems to have cut the mustard – with BBC Sport reporting that Ipswich are ready to accept the offer (having already bought in Michael Chopra and Nathan Ellington to bolster their forward ranks) with the teenage striker set to travel to Wearside for a medical later today. Your move Kenny, your move. UPDATE: Sunderland have this afternoon confirmed the signing of Wickham on a four-year deal, for an initial fee of £8.1 million – though the price is liable to rise to as much as £12 million if certain ‘performance-based clauses’ are triggered between now and 2015. Everything I’ve read says that we liked Wickham, Wickham liked us (at least more than Sunderland) but we weren’t willing to match Sunderland’s offer. I’m not too bothered to be honest. He would have been 4th choice here and would have been a luxury to have right now. That money needs to be used on more pressing areas of the squad. If we end the summer without a decent winger and left back, then I’ll panic. @Riley: Agreed. For the money we would have had to pay for him, better to spend it on other more urgent areas. And would also like to see more academy kids getting a run out, heard we got some gems in there. YNWA! £35m for fat andy carroll yet they wouldnt match that offer?